This time of year is always the worst on my skin. It seems no amount of lotion can keep the dry away. 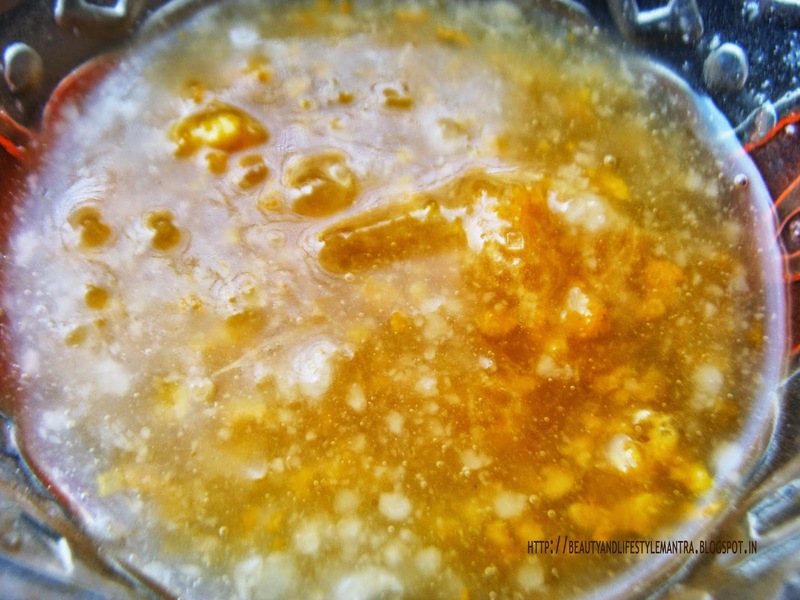 Here is a little solution that I've come to love, a honey citrus sugar scrub. Just four ingredients (that you probably have on-kitchen) are all it takes, and I promise, your skin will say thanks to you. Mix together the honey and olive oil (I used coconut oil also), stir mixture into sugar, and last, add the citrus juice and zest (my favorite part is adding the zest). Sometimes I add a little more olive oil, depending on how the mixture looks and how saturated I want it to be. Store in an air-tight container. I am not sure on the exact shelf-life, I usually use it within a week, but I would assume it would store well since all the ingredients are pantry ingredients. 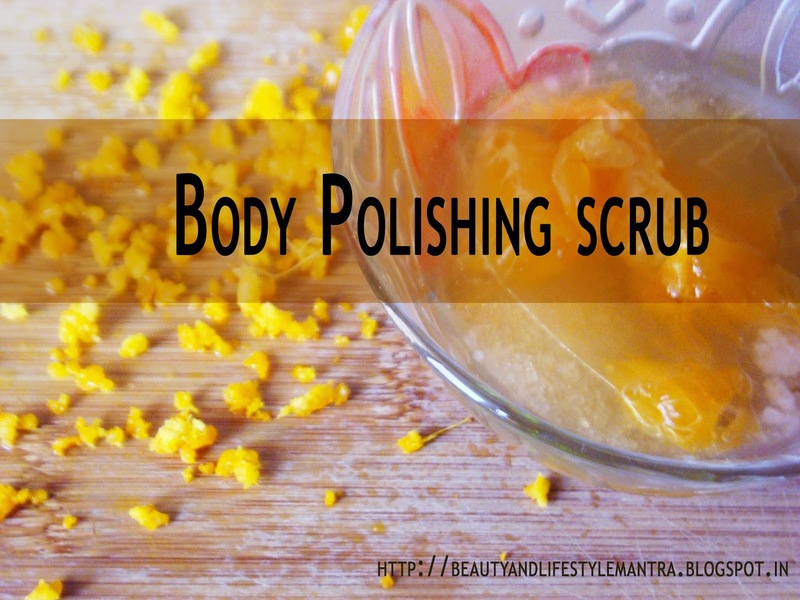 When you use this DIY body polish, it will renew skin for brighter, newer skin. This polish will helps you to remove the layer of dead skin. Coconut oil – Coconut Oil is a natural moisturizer which keeps your skin hydrated and protects from pollution and the changing weather. Orange – Being an excellent source of vitamin C, orange can do wonders for your skin. Honey – It’s full of antioxidants, which are good for wrinkles and aging skin. It is antibacterial, which helps with acne treatments and prevention. It clarifies skin by opening up and unclogging pores. It’s also a great moisturizer. 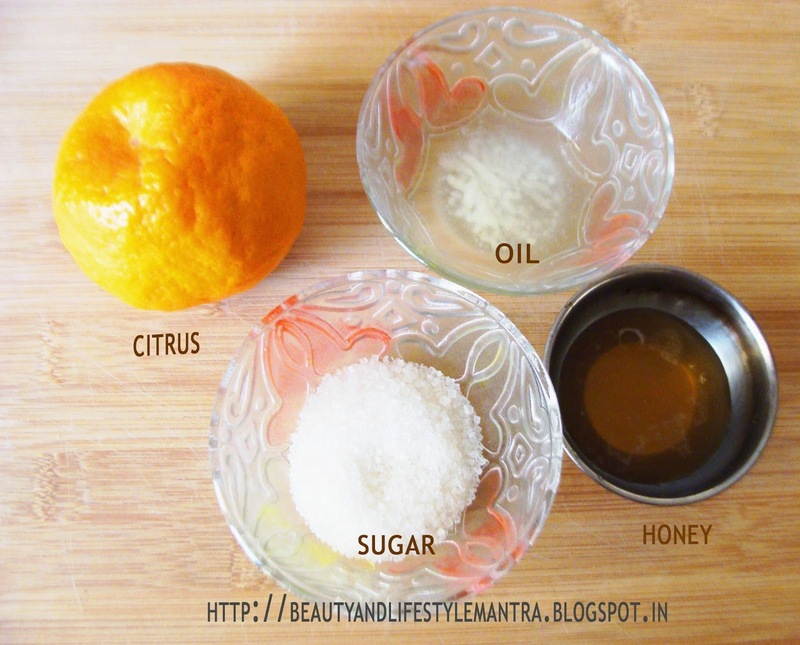 Sugar - Sugar is great for exfoliating your skin. One more thing this body polish makes a great little gift, too. Just put it in a pretty little container, add a tag or some ribbon, and you have a cheap, easy gift.